« Is The Toy Story Midway Mania Queue About to Get Longer? 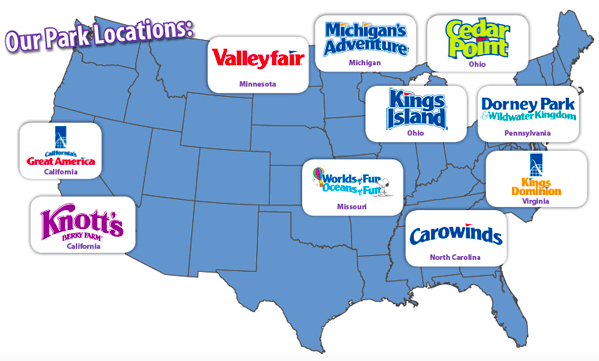 During the 2015 second quarter conference call for Cedar Fair, CEO Matt Ouimet announced the company would be testing virtual reality on roller coasters starting this Fall. “This is only a test, but it starts to give you a flavor for the opportunities that could happen over time, where we could create a compelling and reprogrammable experience with less capital,” said Ouimet during the call. Which is true! Adding virtual reality experiences to existing coasters will bring more people through the gates, giving new life to rides that are ten to twenty years old. 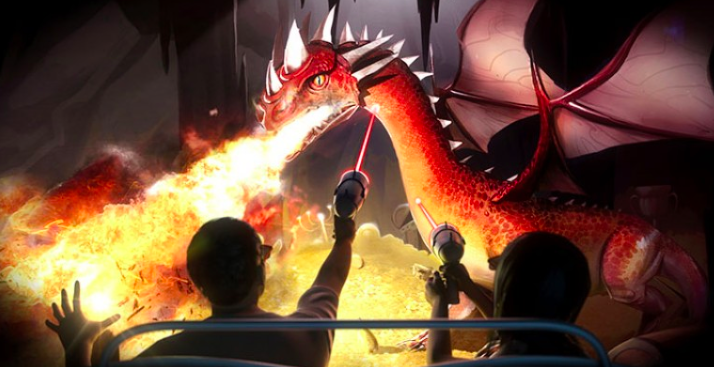 Much like the Wonder Mountain’s Guardian at attraction that opened at Canada’s Wonderland last year, which offers a seasonal Halloween version of the attraction, virtual reality headsets could make the media interchangeable based on season or year after year. Personally, I think Cedar Fair should invest in extra custodians to clean up after riders once this opens. Considering how easily certain people get motion sickness, added to the stress and the G-forces of a roller coaster? I am betting that there will be a lot of cleaning up to do on the new vomit comets. However, I would love to be proven wrong. Also, if anyone at Cedar Fair is listening, I don’t get motion sickness easily. I’d be happy to test and adjust this! Your thoughts? Make sure to follow Theme Park University on Twitter and like our Facebook Page! Doing any online shopping? Click on the Amazon links on this page and it helps us pay the bills, thanks! 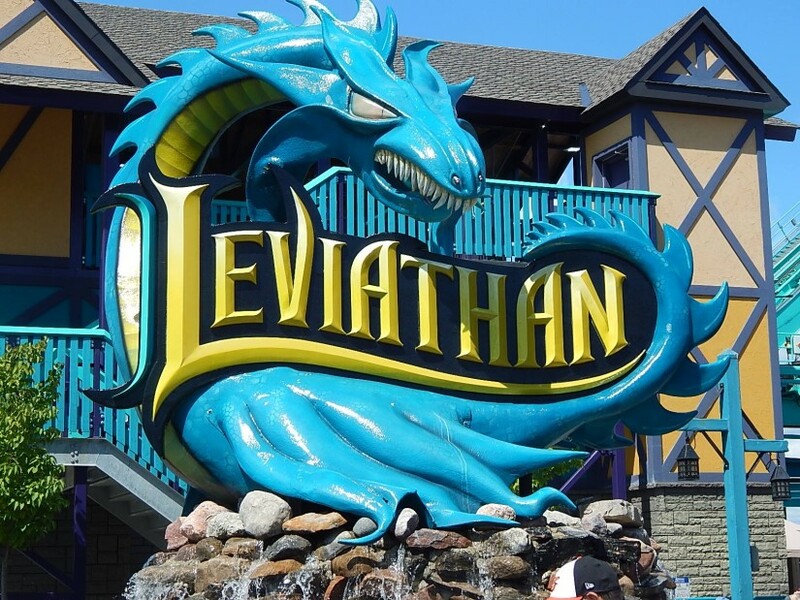 This entry was posted in Theme Parks 101 and tagged Cedar Fair, Matt Ouimet, roller coaster, Virtual Reality. Bookmark the permalink. Trackbacks are closed, but you can post a comment.